We would also like to discuss the role of science in the resistance against right-wing radicalism. What role can and should scientists play in the fight against fake news? What are the pros and cons of scientists’ political engagement? And finally, how can AVA participate in the Science March on Earth Day, April 22? 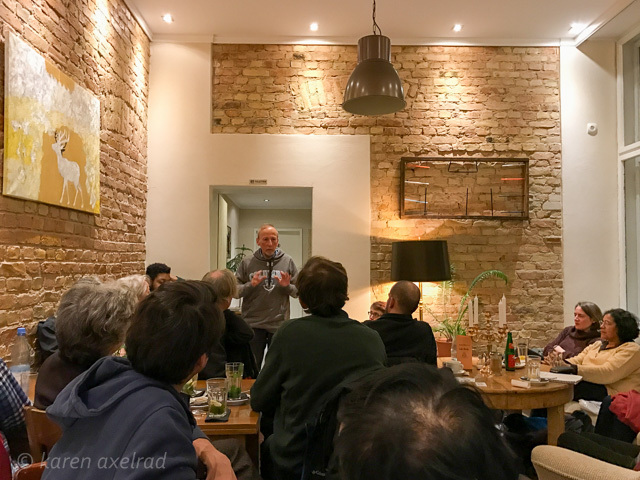 So join us at our first-Thursday-of-the-month STAMMTISCH at 8:00 pm at CAFE DADDY, Kolonnenstrasse 50 in Schöneberg. This entry was posted in Home, Meeting. Bookmark the permalink.